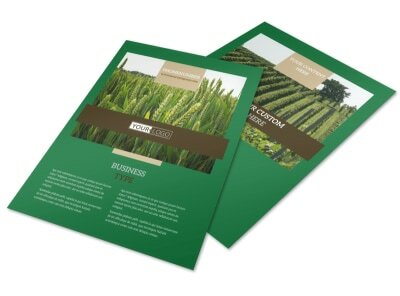 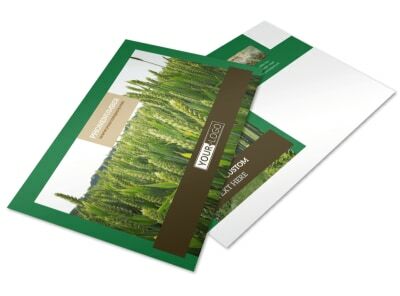 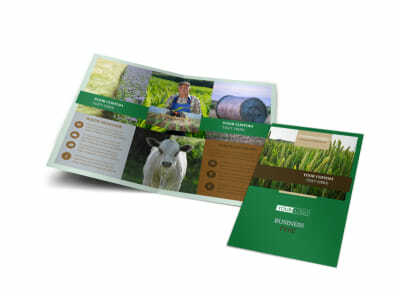 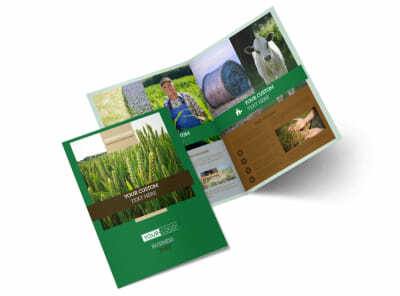 Customize our Farm Consultants Flyer Template and more! 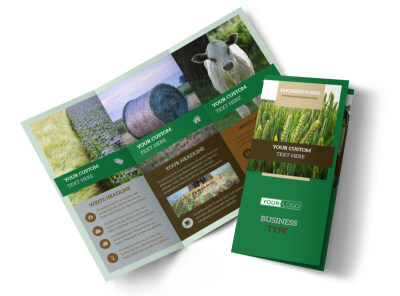 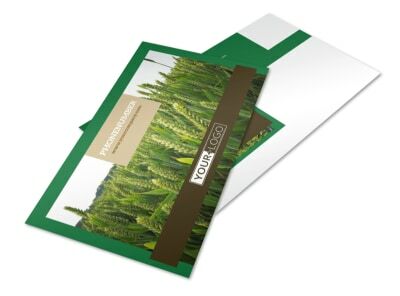 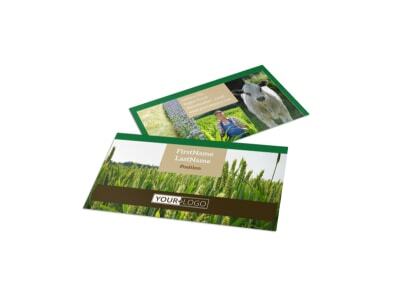 Show local farmers you're the go-to guy (or gal) for advice when you advertise your farm consultation business with farm consultants flyers made using your choice of templates and our online editor. 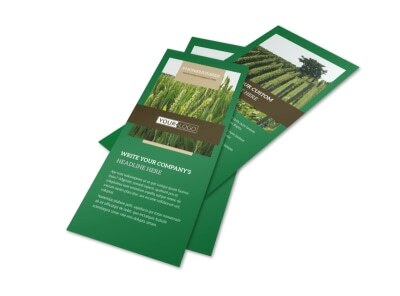 Customize your chosen template with your own colors, images, text, and other design elements. 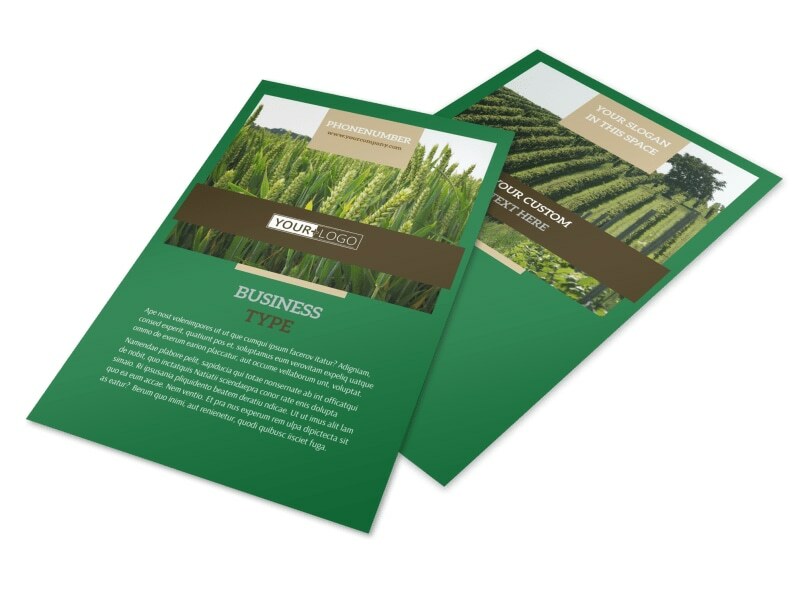 Print from your business office or any other printer location, or take advantage of our printing services while you get back to handling agricultural business.